It was an opportunity for the experiential design community to learn more about the processes and craftsmanship that went into creating five 2017 SEGD Global Design Award-winning projects. Charlie Bromley, Head of Environments for THERE showcased two projects for Knight Frank and Rabobank, both created in collaboration with Geyer. 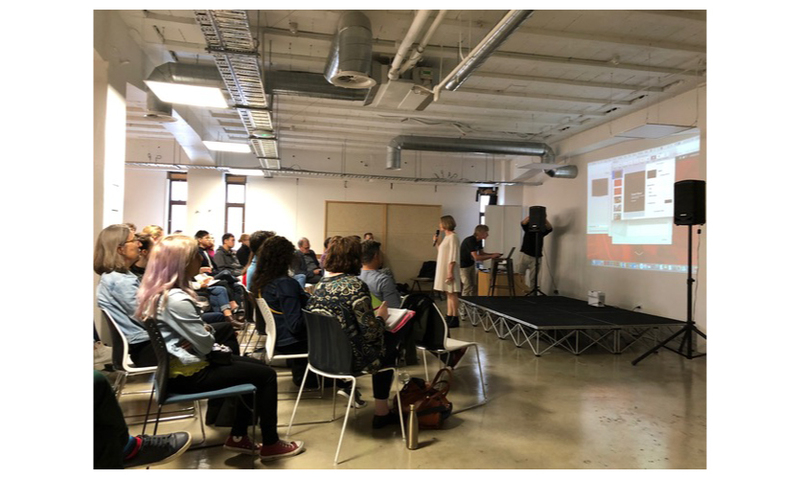 Susan Mavor, Principal Communication Design and founding partner at PUBLIC shared “Start an Evolution” Donor Recognition and Carlo Giannasca, Head of Environments at Urbanite (Frost* Collective), showed projects for Goodman and Macquarie Bank. 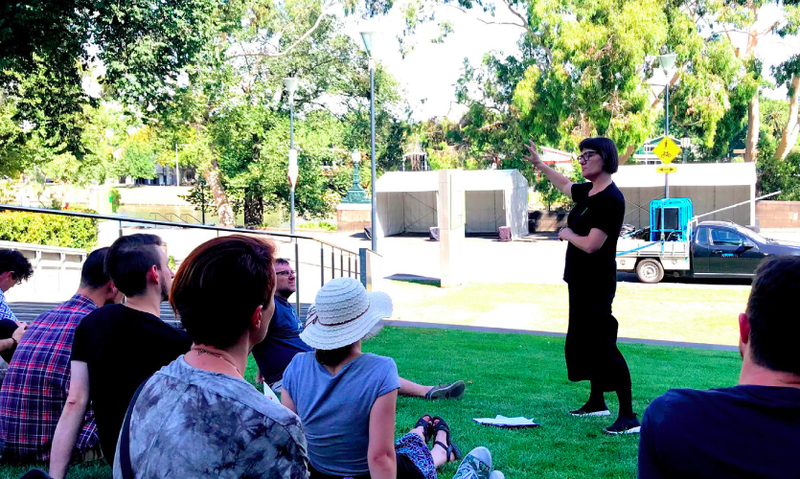 Both the Brisbane and Melbourne chapters hosted events on February 23. 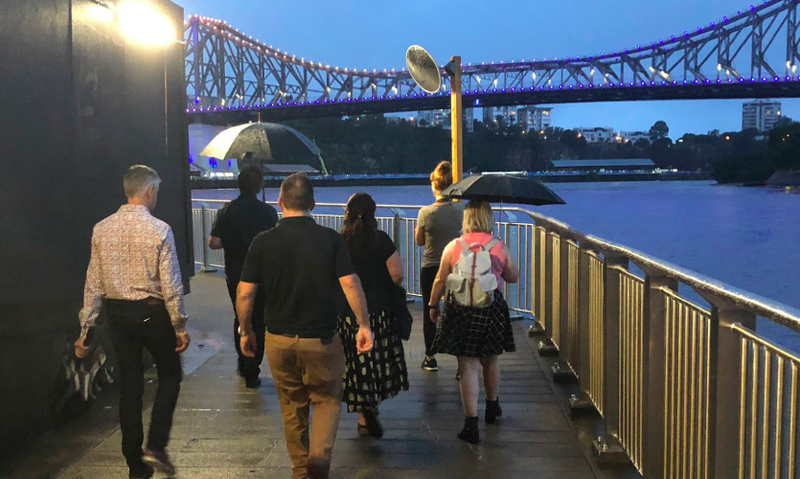 In Brisbane, dotdash hosted the "Wayfinding Ideas Workshop" for 50 intrepid attendees who braved the torrential rain to talk, brainstorm and sketch out their ideas. 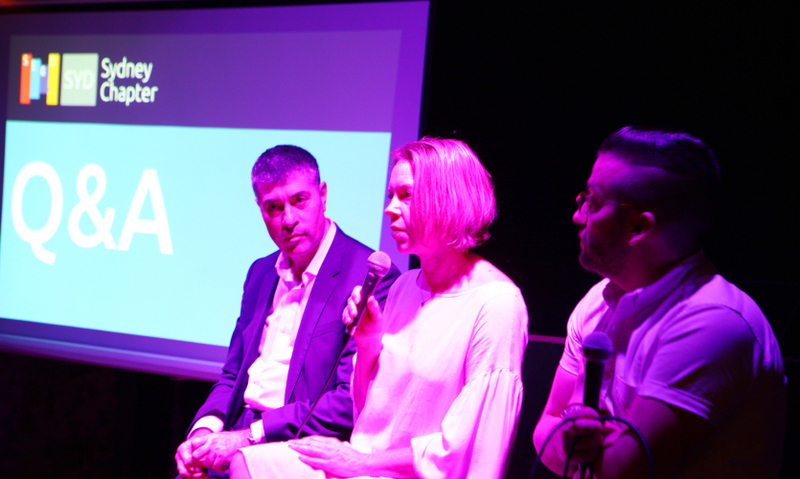 The Melbourne event, “Uncover Melbourne,” was hosted by the chapter in conjunction with local firm Büro North. Uncover Melbourne was designed to be a walking journey from North to South through the heart of the central business district. 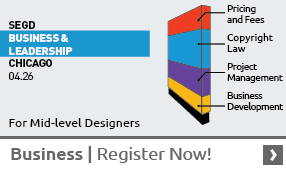 Attendees were capped at 40 and included designers and students across graphic design, urban design, interim design, planning, signage, experience design, art and architecture. 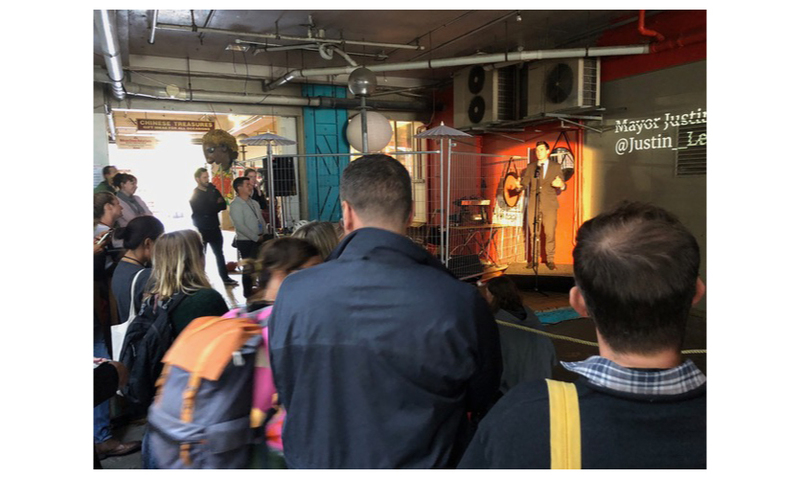 Along the way, they heard from five speakers and stopped at buildings, places and spaces that demonstrate innovative and noteworthy examples of placemaking and urban design. 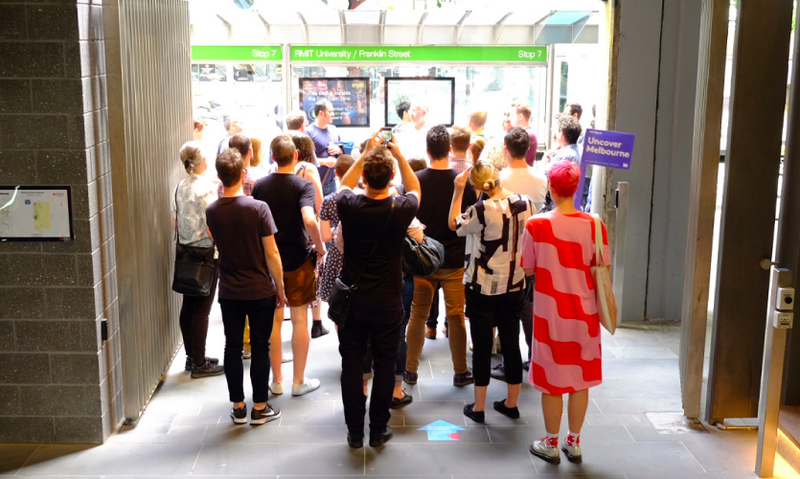 Five projects were discussed as part of the walking tour: RMIT New Academic Street, Guildford Lane, Federation Square, Yarra River and National Gallery of Victoria. The main event was spread over two days and multiple indoor and outdoor locationsacross Wellington, New Zealand. 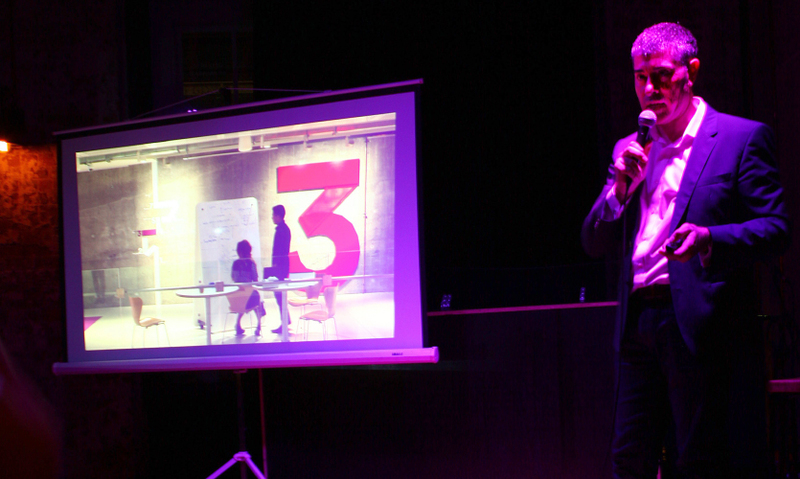 The program included talks, workshops and experiences and was split into four parts: People, Story, Culture and Brand. 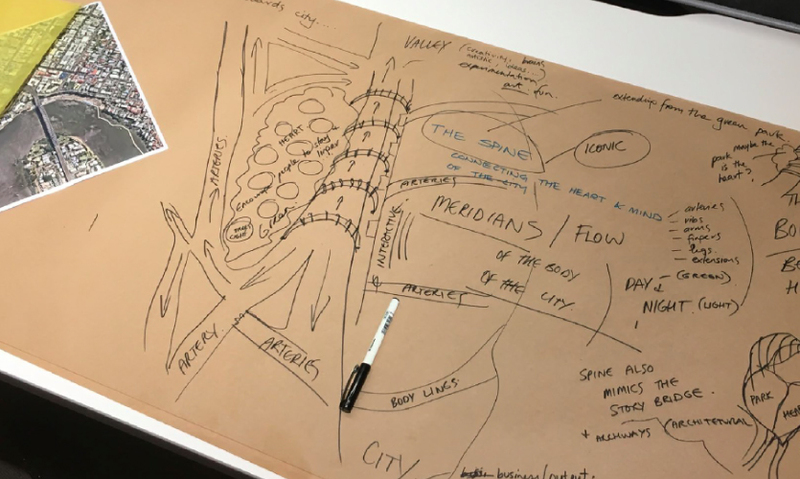 Each of the four parts was anchored by a lead speaker and the event began by the organizers reversing the traditional conference format to open with a panel discussion, which effectively opened the discussion of what the experiential city could be. The organizers and hosts, Wellington Chapter Chairs Nick Kapica and Jo Bailey (with help from four other volunteers) planned in musical, culinary and cultural experiences—even providing an all-encompassing interactive mapfor participants. "This year, the event builds on the idea that sparked Off Grid 17," explains Kapica. "We took an event that was very much about the travel as the conference itself and we shifted the focus to the city." Speakers included Louise Kielgast of Gehl, Sean Perkins from North, Susan Mavor of PUBLIC, Matt Checkowski from The D4D, Soren Luckins of Büro North, Johnson Witehira of Made by Johnson, Ben Foreman from Wrestler, Justin Lester the Mayor of Wellington, Matt Dillon from NEC Smart Cities, Tim Rastell of NEC New Zealand, Brad Smith from Method and Cyrus Qureshi of Victoria University. 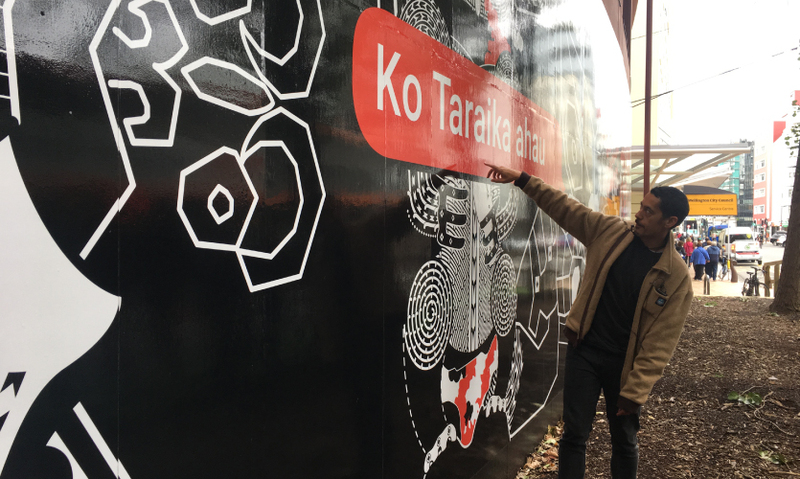 Locations included the Wellington Zoo, Biz Dojo, NEC, Holland Street, Ngā Taonga, Starta, Leftbank, Pickle & Pie, La Mason, Ngā Kākano: The Seeds, ProjectR, Te Wharewaka o Peneke and the Wellington Museum. 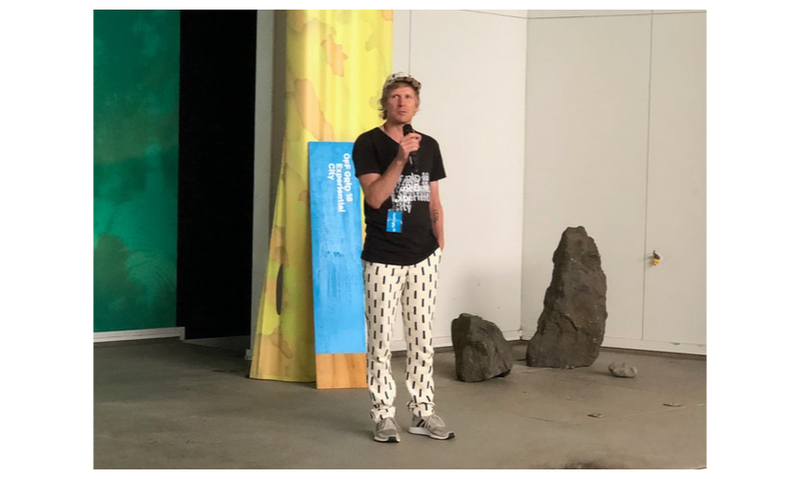 Off Grid 18 in Wellington took place in a total of 15 venues over two days. By all accounts, Off Grid 18 was a great success and there is plenty of interest in another event in 2019. At 130 attendees, the participation was double that of the previous year’s event. Total participation, including the satellite events, topped out at 285, 23 speakers and 19 locations. 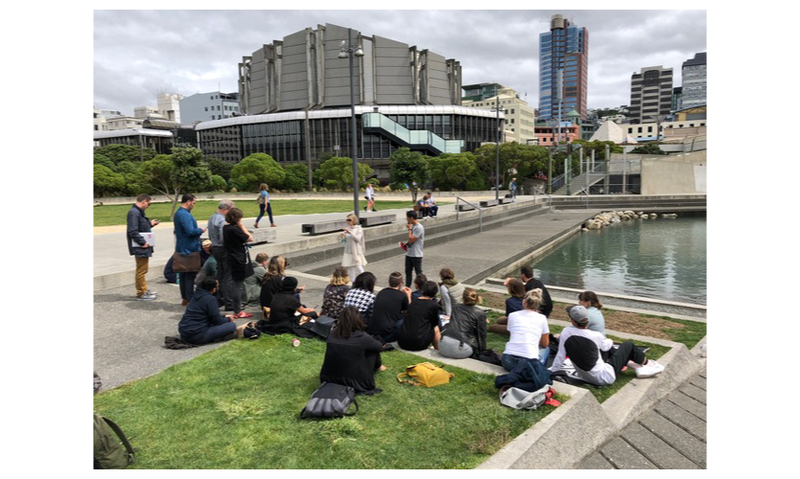 “I hope SEGD Wellington decides to go for year three with Off Grid and highly recommend others make the trip to Wellington to take part,” says Mavor. For more Off Grid fun, check out the twitter feedand the Off Grid 18 site. In Sydney, Carlo Giannasca, Head of Environments at Urbanite (Frost* Collective), showed projects for Goodman and Macquarie Bank. 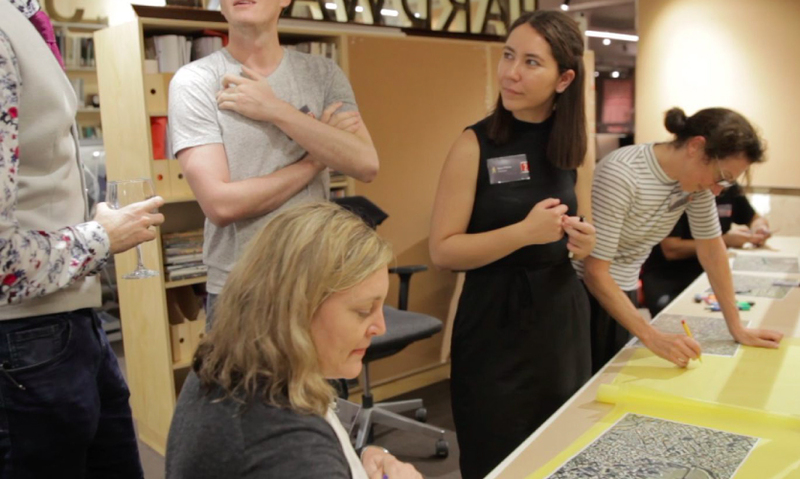 It was an opportunity for the experiential design community to learn more about the processes and craftsmanship that went into creating five 2017 SEGD Global Design Award-winning projects. An intrepid group of 50 braved the rain in Brisbane. There, dotdash hosted the "Wayfinding Ideas Workshop." 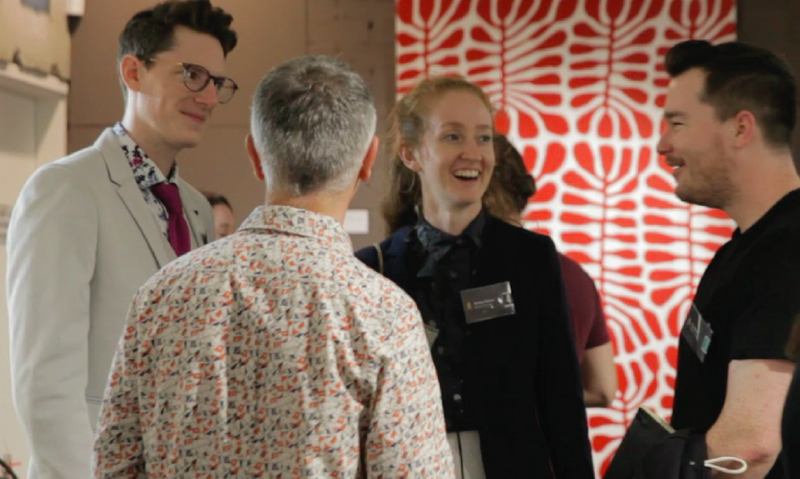 The Melbourne event, “Uncover Melbourne,” was hosted by the chapter in conjunction with local firm Büro North. 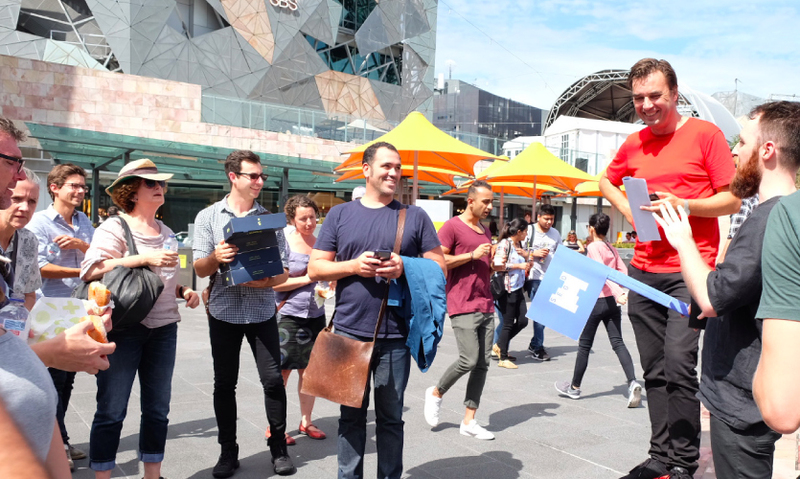 The first destination was RMIT's new academic streets. 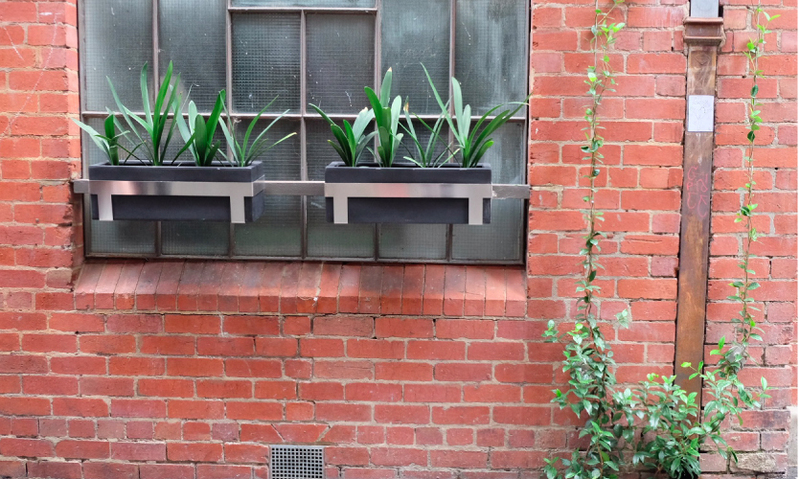 Next was the City of Melbourne's Green Your Laneway project. 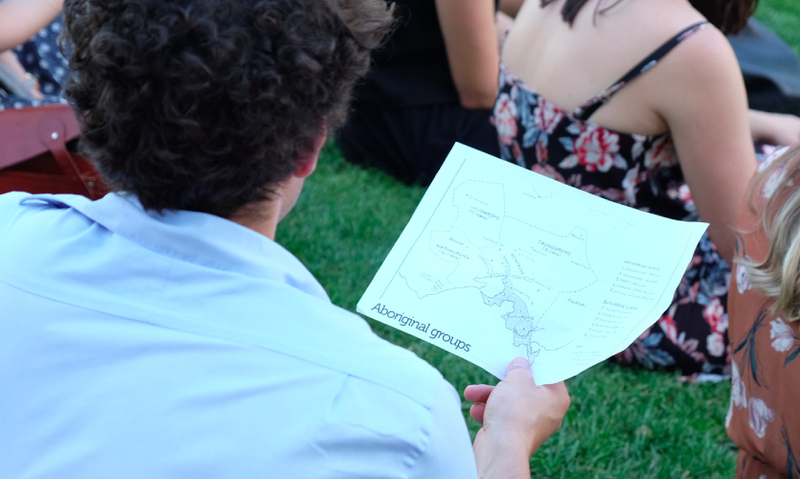 ...and it’s overall importance to Melbourne’s culture, identity and indigenous history. 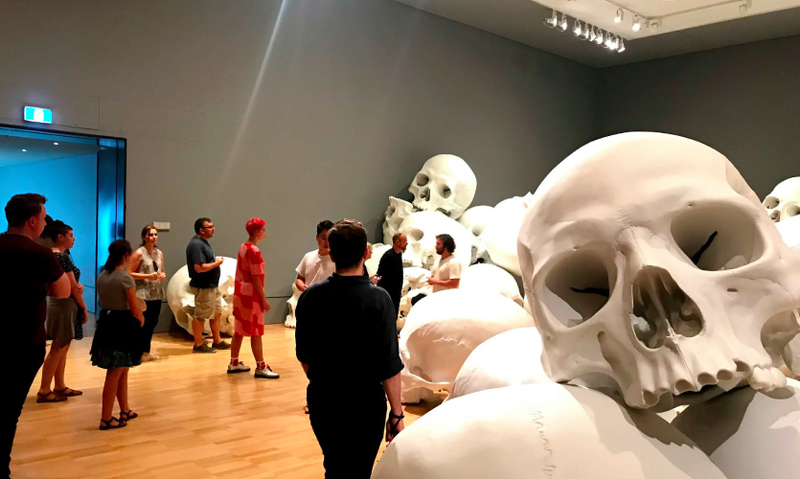 Attendees also saw the current NGV Triennial and discussed the role of the gallery as a contributor to Melbourne’s vibrant culture. 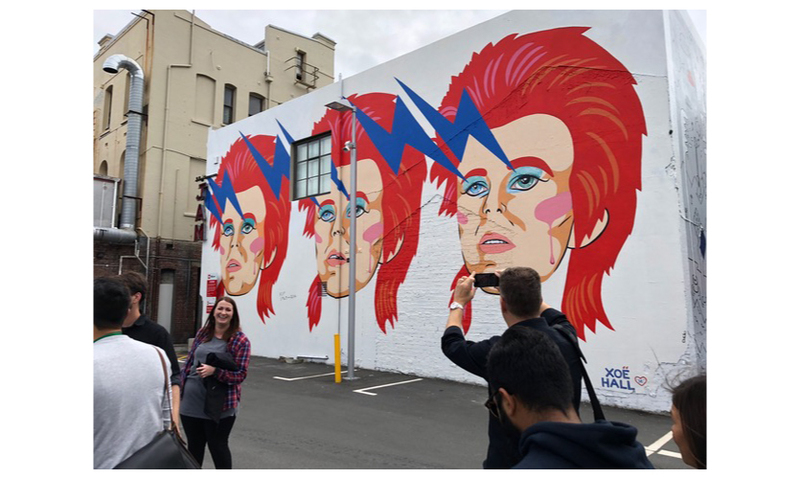 The main event was spread over two days and multiple indoor and outdoor locations across Wellington, New Zealand. 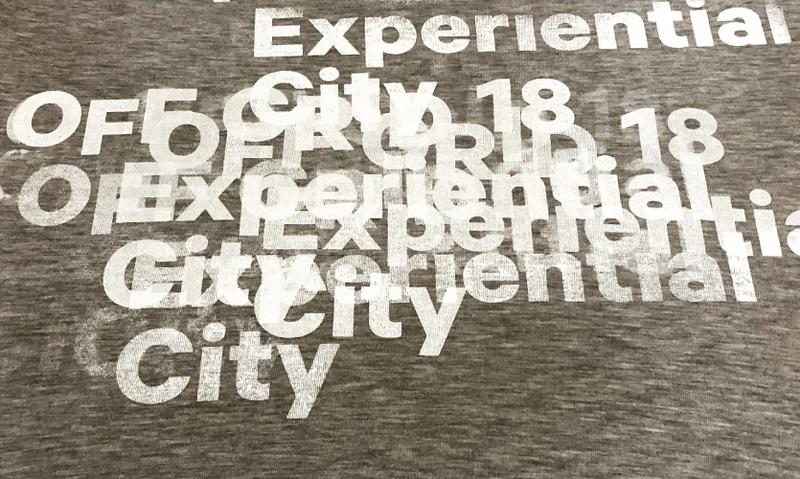 It kicked off with a panel discussion about the experiential city. 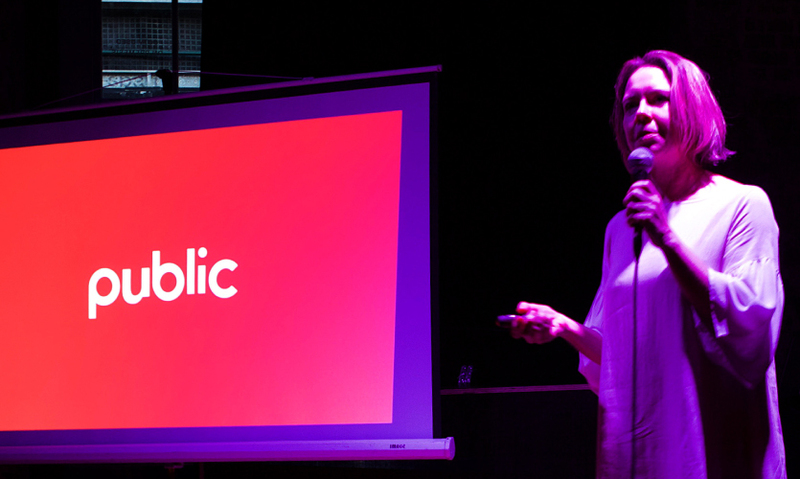 The program included talks, workshops and experiences and was split into four parts: People, Story, Culture and Brand. 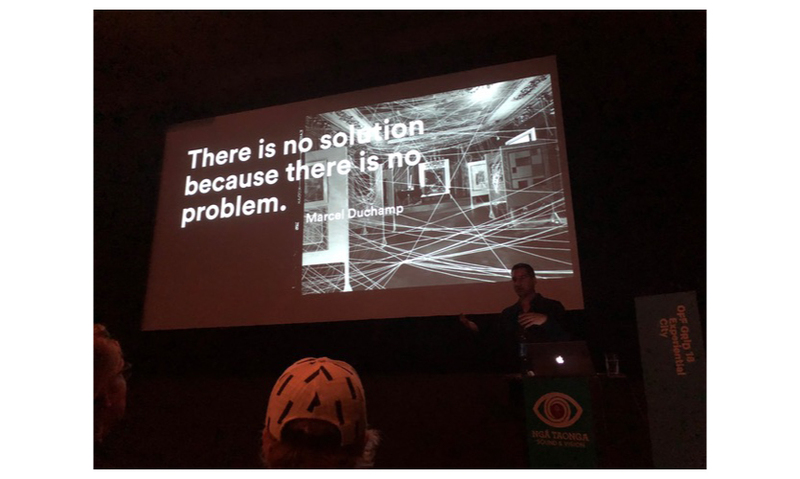 Locations included the Wellington Zoo, Biz Dojo, NEC, Holland Street, Ngā Taonga, Starta, Leftbank, Pickle & Pie, La Mason, Ngā Kākano: The Seeds, ProjectR, Te Wharewaka o Peneke and the Wellington Museum. 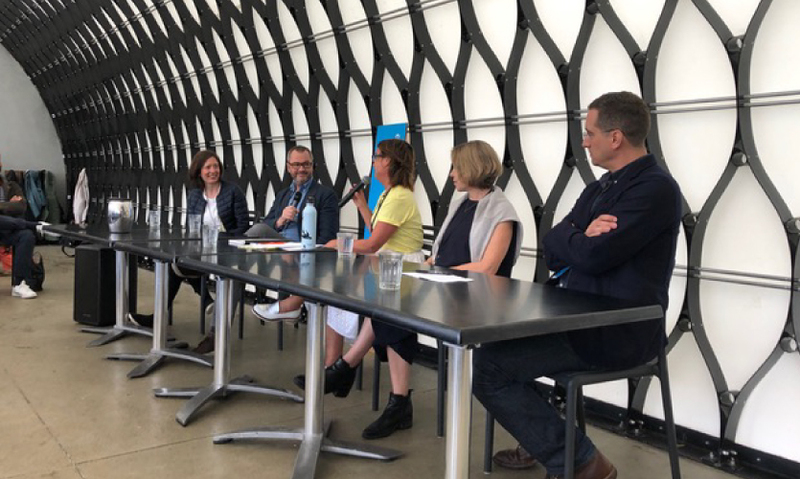 Speakers included Louise Kielgast of Gehl, Sean Perkins from North, Susan Mavor of PUBLIC, Matt Checkowski from The D4D, Soren Luckins of Büro North, among others. Even the mayor was involved! By all accounts, Off Grid 18 was a great success and there is plenty of interest in another event in 2019. Organizer Nick Kapica is described by Matt Checkowski on Twitter as "The #man the #myth the #legend. Conference visionary. Fashion icon. Cab driver. Parking purchaser. And all around exceptional host."